This book describes a feasible means of constructing such a reflector, as well as simple, reliable and low-cost structures for television and radio transmissions, debris removal from space and the development of solar sails for interplanetary missions. 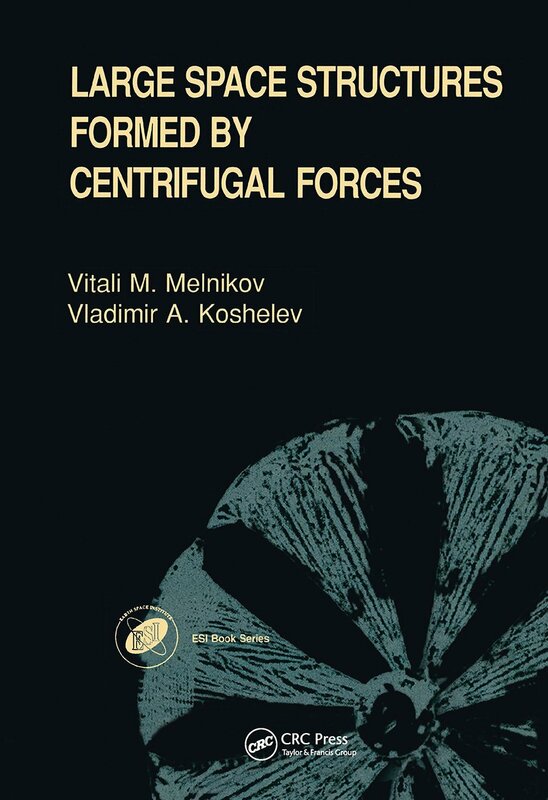 The aim of this book is thus to provide a comprehensive overview of the research in the technology of such space based structures expanded by centrifugal forces. The most promising concepts and design solutions for different applications are addressed. Particular emphasis is placed on deployment dynamics of space-based structures and their retrieval techniques: the reorientation of expanded film sheets in space, selecting film folding patterns, tethering systems, and deployment mechanisms, and controlling the deployment-retrieval process by space vehicles. Also featured are sections on ground and orbital simulation.